(Bloomberg) – South Africa’s Afro Voice newspaper will publish its last edition on Friday, less than a year after the Gupta family sold the publication’s publisher to an ally of former President Jacob Zuma, according to two people familiar with the matter. 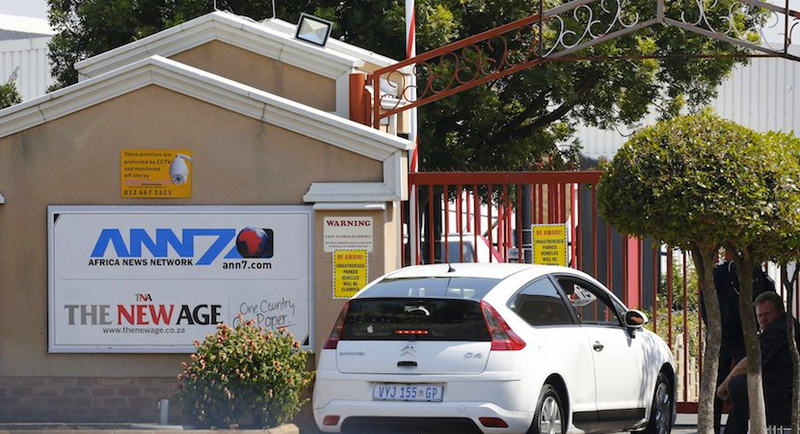 Staff of the newspaper, which was formerly known as The New Age and re-branded in April, were told about the decision at the company’s head office in Johannesburg on Thursday, said the people, who asked not to be identified because the information isn’t public. The staff have been told to take a month’s leave, pending a final decision, said the people. Oakbay Investments Ltd., which was owned by the Guptas, a family who are friends with Zuma and in business with one of his sons, sold the paper to Mzwanele Manyi in August. Manyi, a former government spokesman, is a regular political commentator and has been one of the most prominent supporters of the campaign against so-called “white monopoly capital,” advocated by Zuma. Manyi was said to be unavailable for comment when a call to his phone was answered. The Gupta family, headed by three brothers, left South Africa earlier this year. They have been accused of using their political connections to influence government decisions and loot state coffers. Zuma and the Guptas has denied wrongdoing.